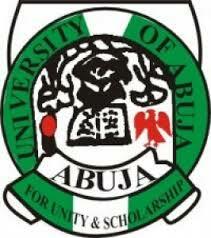 University of Abuja (UNIABUJA) Postgraduate School Admission Form, Available Courses/Programmes, Admission Requirements and Online Application Guidelines and Procedures for 2018/2019 Academic Session. Period of Application: The application portal will be opened for a period of Six (6) weeks from the date of this advert. Applicants are advised to fill in and submit their Application forms within this period.